Swiftly slammed as “No Man’s Buy” and latterly as the more sinister “No Man’s Lie”, it’s easy to forget that things started very differently for No Man’s Sky. 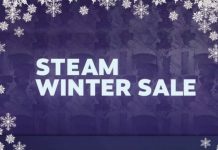 At the time of writing, this crestfallen blockbuster looks set to go down in history as one of the most disappointing videogames of all time. Wind the clocks back just a bit however, and the entire world was hanging on frontman Sean Murray’s every word. With such an impressive start, just how did everything go so disastrously wrong? Join me as I survey the flaming wreckage of Hello Games’ visionary space exploration extravaganza. The stage was set with the initial reveal at the Sony E3 Press Conference on 11 June 2014. That moment saw Hello Games, then a “tiny little indie studio” to quote Sean, transform into a cutting edge, envelope pushing, AAA games making industry darling. Given they only had the relatively little known Joe Danger series to their name at that point, this was quite a big step up. Of course, the fact that key figures in the studio had worked for the likes of Criterion Games and Kuju Entertainment suggested they had lots of untapped potential but nonetheless, this new project represented a major jump in ambition. And there it was. Expectations were sky-high off the back of a very early demo. Over the course of the coming months, Sean Murray would do a range of high profile PR interviews and events which escalated the hype about what the game would feature, going as far as making an appearance on US chatshow The Late Show with Stephen Colbert, where he hinted that it might be possible to encounter other players. Originally due to release in June 2016, the decision to delay the launch until August was one indicator that trouble was brewing. In fairness to Hello Games, Sean was quite honest about the reasons for it, writing “As we approached our final deadlines, we realised that some key moments needed extra polish to bring them up to our standards”. However, considering the list of features which the final product didn’t ship with – including multiplayer, faction affiliations, and different ship classes to name just a few – I can’t help but feel the delay should have been longer. Much longer. Perhaps if the game had been a slightly less ambitious, fully independent project, it would have been possible to delay it to whatever extent was really necessary, but we’ll never know. Aside from the problems inherent in actually making a game of this scale, the team also faced other distractions. For example, a protracted trademark dispute with British telecom company Sky over the game’s name lasted 3 years before it settled in summer 2016. Headlines about a legal case don’t make for the type of press you want your launch ushered in on and news of the case represented another bump in the long road to shipping the finished product. Regrettably, things did not improve thereafter and when the big day finally arrived, the results were mixed to say the least. 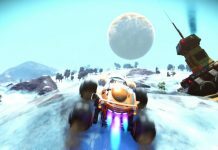 Hot on the heels of launch, Hello Games were forced to release scores of PS4 patches to deal with technical issues. The current game version stands at 1.09 with more fixes needed. 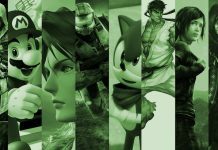 PC gamers fared even worse with the internet awash with stories of game-breaking bugs and shockingly poor optimisation. Moreover, news soon got out that No Man’s Sky was not the infinite universe that had been promised. Reviews from critics were up and down (receiving a positive 8/10 from us), but a look at No Man’s Sky’s Steam review page very clearly spells out how lots of the gaming public felt: 70,254 user reviews categorised as “mostly negative”. Amongst other things, the game was smashed for mind-numbing resource gathering gameplay, planets which all looked the same and lonely alien life forms which could reliably be found in the same places, saying exactly the same things. 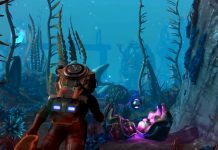 The backlash was so bad that the UK Advertising Standards Authority was prompted to launch an investigation into whether or not the No Man’s Sky Steam store page included assets which misrepresented the final game experience. The investigation is currently ongoing. Sony has since tried to distance itself from the game with Shuhei Yoshida, the President of Sony’s Worldwide Studios, criticising Sean Murray for setting unrealistic expectations, saying “It wasn’t a great PR strategy, because he didn’t have a PR person helping him, and in the end he is an indie developer.” This strikes me as very strange, because surely marketing is Sony’s area of expertise? On closer inspection, Sony was actually only the distributor and publisher of the physical disc version of No Man’s Sky with Hello Games themselves acting as developer and publisher of the PS4 digital and PC versions. This unusual deal structure could suggest the studio tried to maximise its independence by limiting Sony’s role, but in so doing it bit off more than it could chew. On a positive note, one combination which did produce some unquestionably excellent results was Sheffield post-rockers 65DaysOfStatic’s official soundtrack No Man’s Sky: Music for an Infinite Universe. The music enhances the game significantly and is currently the only element of the entire experience that delivers on the original vision. It’s very unusual for a successful band to release a free-standing album devoted to a video game and hopefully No Man’s Sky acts as a catalyst for more innovative fusions across the music and games divide. 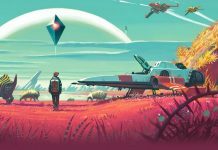 Amidst all chaos surrounding the game’s release, Hello Games have largely been silent. Sean Murray’s last tweet on 18 August stated “We’re totally focused on customer support right now. 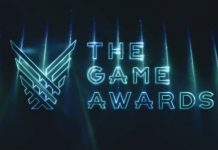 Then we’ll move onto improving and adding features to the game.” The six weeks since then is a lifetime in a situation as fast moving as this, and it’s unclear whether the silence is an admission of defeat or a calculated withdrawal to give the team the time it needs to focus on creating the features that lots of players feel they were unfairly denied. Others have filled the vacuum left by the studio’s absence with their own opinions. 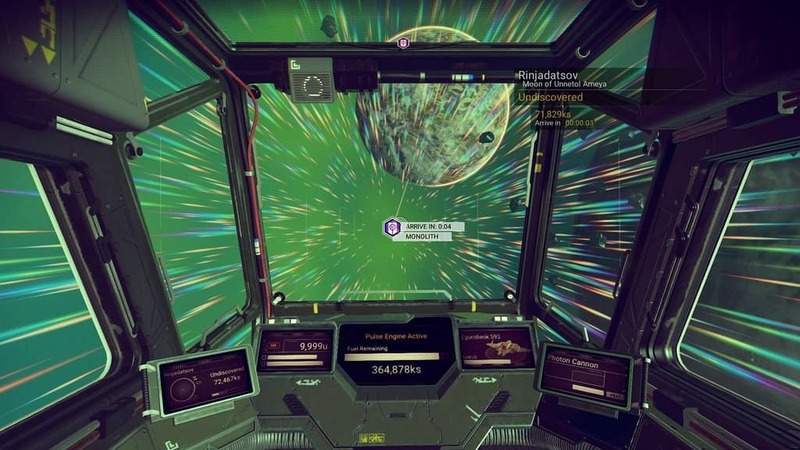 LIVE with YouTube Gaming host Geoff Keighley recently gave his thoughts on how things had panned out for No Man’s Sky, criticising the decision to charge full price for a product that was only ready for early access. 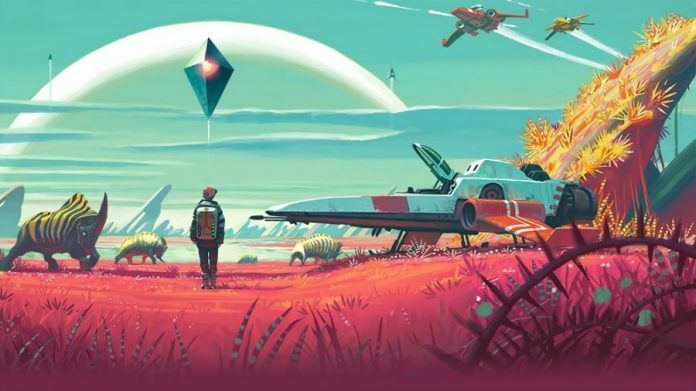 Despite the poor reviews and the angry players, revenue derived from the sale of digital games alone is reported to have rocketed to $6.1 billion in August, with No Man’s Sky singled out for helping to drive those numbers. Perhaps I’m doing Hello Games an injustice by suggesting they’ve been rewarded for failure, but some will feel that’s the case. The optimist in me genuinely hopes they’ll ride to the rescue with a feature-packed update delivering the groundbreaking game that was promised at that press conference back in 2014, but in either case we should treat the hype train with more scepticism and resist the temptation to pre-order in the future. 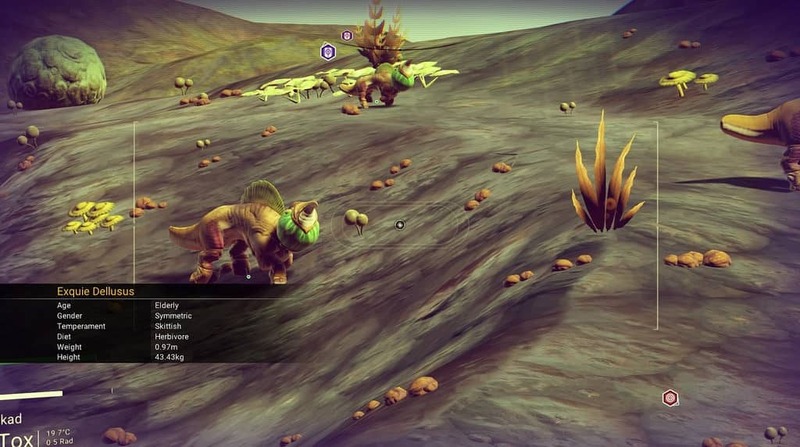 If nothing else, the story of No Man’s Sky shows that it’s easier to promise the earth than actually deliver it. Previous articleAsssassin’s Creed Empire Leaked: Egypt Confirmed?